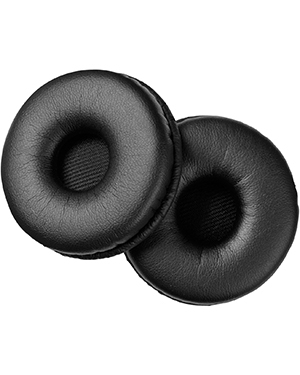 Sennheiser HZP 48 Ear Pads are audio accessories that can be used in order to provide additional damping for compatible headsets. It is structured with a soft leatherette material for comfort. Are you interested in this product? 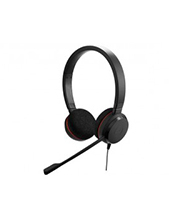 Call our company through Headsetsonline hotline: Australia wide 1300 131 133! 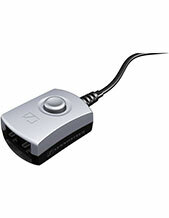 Sennheiser is the leading German enterprise in the audio electronics industry today. 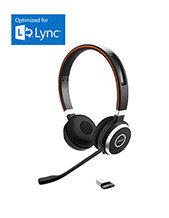 It specialises in the innovation and manufacture of high quality audio products and solutions, including headphones, microphones, and sound solutions to support these offers. It was founded in June 1, 1945 in Germany by Fritz Sennheiser and has remained under the management of the Sennheiser family throughout the years. With its main headquarters located in Wedemark, Germany, the company has expanded its operations to the global market with the assistance of around 2,183 employees.